INTERESTED IN LEARNING MORE ABOUT OUR CHURCH? 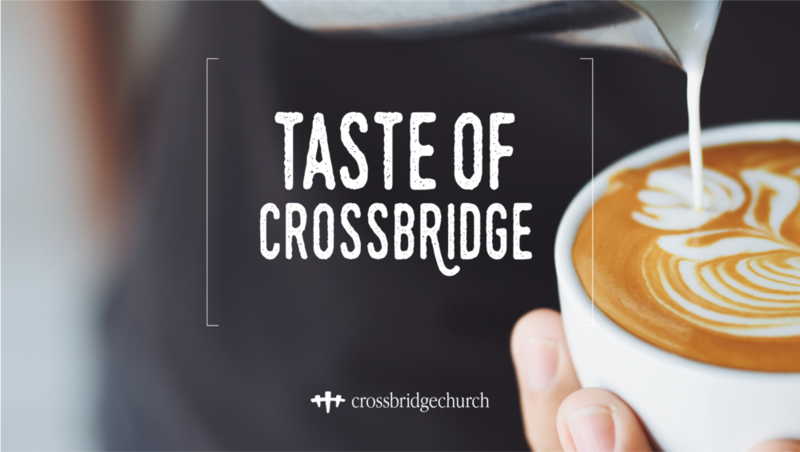 Taste Of Crossbridge is a free lunch for all of our guests at Crossbridge Miami Springs that want to learn more about the church. Join Pastor Sam and the team and hear more about the history of our church, the vision for where we’re headed, and also a time for a Q & A. We hope that you and your family will join us so fill out the form below to find out when we're hosting our next scheduled taste.